The petroleum wholesale industry is constantly changing. It’s something that makes this industry both exciting and challenging. Petroleum marketers, jobbers, commercial and industrial distributors, and bulk lubricant suppliers all have a common goal: drive costs down and produce bottom line growth. We can help you get there. Backed by decades of industry experience and expertise, our petroleum wholesale solutions help you effectively manage and maximize profits for your business by ensuring efficiency, transparency and accuracy at every step in the supply chain. Complete, end-to-end solution for petroleum marketers with sophisticated capabilities. Drive topline revenue with increased marketing effectiveness. 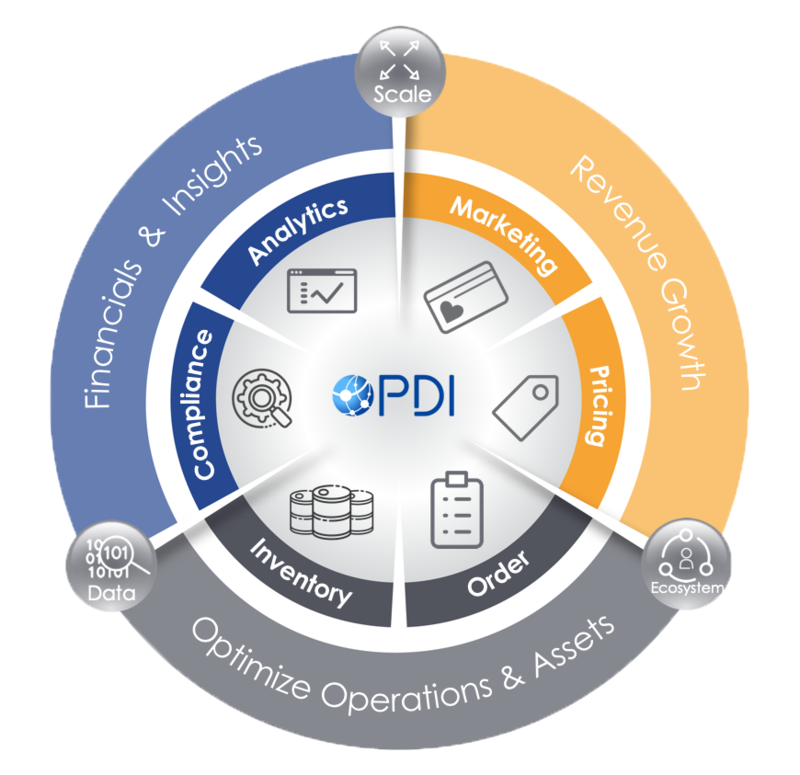 Improve accuracy and profitability with optimized pricing. Consolidation leads to stronger fleets creating a need for mobility & live data. Wholesale industry has shrunk by 33%. Demand for reporting is rising. Multi-fuel stations require advanced technology to operate. Environmental concerns drive complex taxing mandates. High energy prices = thinning cushion between global energy supply & demand.